She's recently finished filming the in the movie production of Cats. 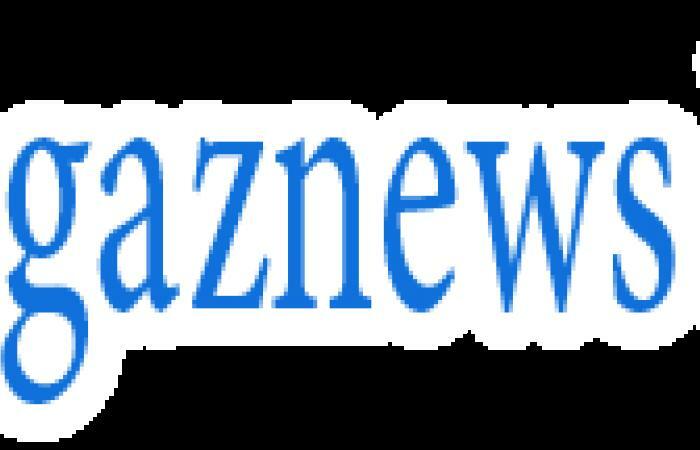 And Taylor Swift looked her usual stylish self as she attended the film's wrap party on Saturday while sporting a ring with the initials of her beau Joe Alwyn. 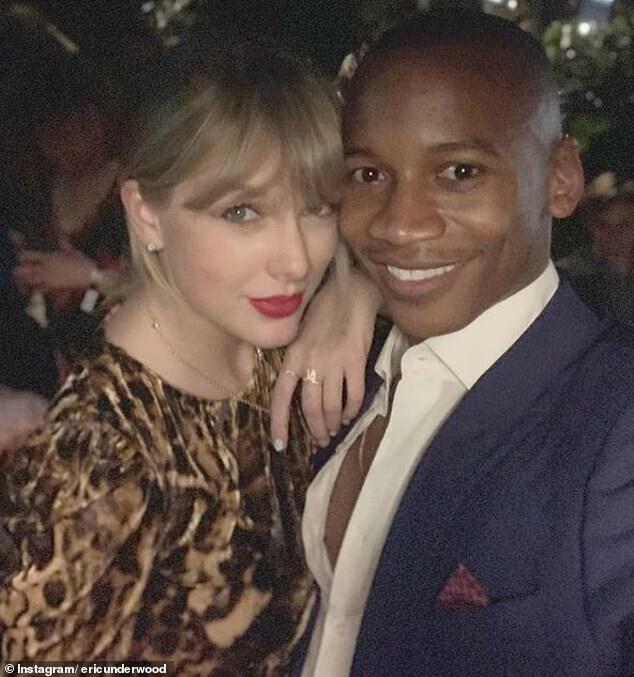 The 29-year-old songstress rocked an animal print ensemble and bright red lipstick as she posed for a photo with British ballet dancer Eric Underwood. The hitmaker wore her blonde tresses in an effortless up do and teamed her edgy look with sassy cat-eyes, fluttering lashes and a smattering of gold jewellery. But it was Taylor's ring on her manicured finger that caught the eye which included the initials of her boyfriend Joe whom she has now been dating since late 2016. 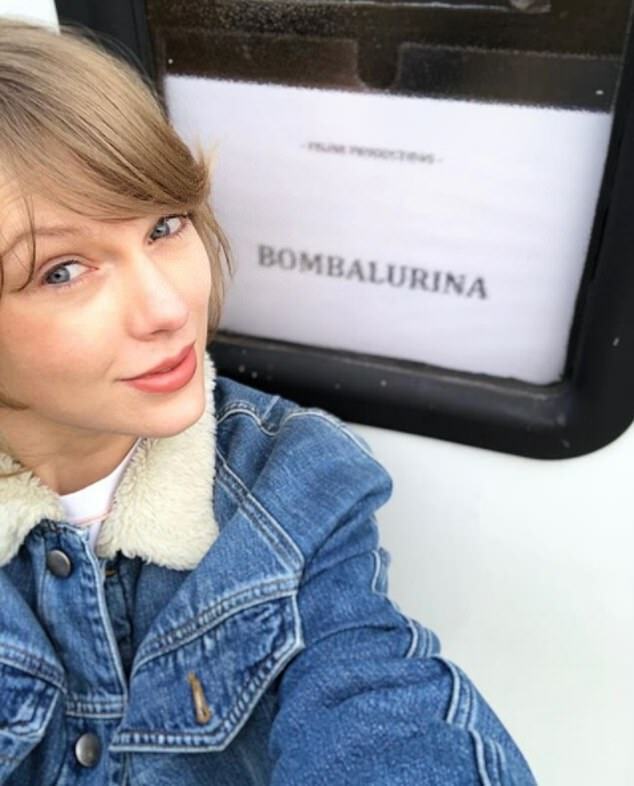 Taylor is taking on the role of Bombalurina in Cats which finished filming earlier in the week. The much anticipated production also includes stars such as Jenifer Hudson, Idris Elba, rebel Wilson and Jason Derulo.